SALZBURG/AUSTRIA: The memories of Wolfgang Amadeus are omnipresent in his hometown. Himself he felt lucky to escape the prison-like life at the bishop court. Then he was able to blossom in Vienna during his last ten years until 1791. But all his suffering at home seems forgotten when the 150 000 inhabitants welcome flocks of pilegrims outnumbering the natives. The trail of «The Sound of Music» is also a highlight, but nothing beats Wolfgang, whether there are churches, palaces, Mozart-Kugeln-chocolate and other souvenirs. 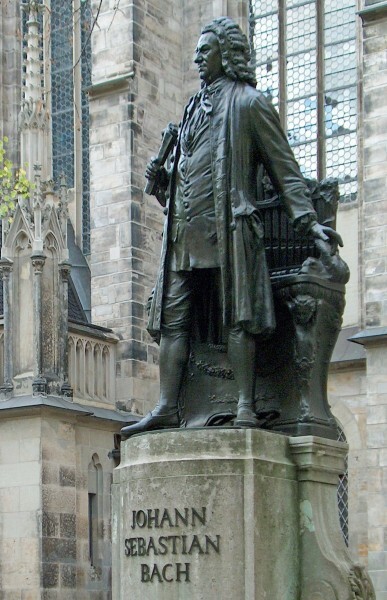 13 year old, in 1769, he got his first assignment at the archbishop’s court in Salzburg, as 3rd concert master. His career pushed him upwards, and before he settled in Vienna in 1781 he was also court organist. Musically the years with the archbishop in Salzburg has a lot of content, Mozart was not fenced in, and besides the compulsory church music he developed operas and other large scale works during his many travels. 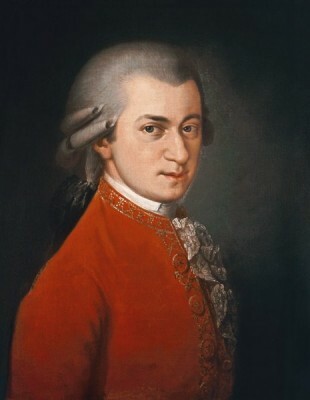 Mozart was to a large extent a church musician. His first biographer wrote that church music was his favourite. He composed 16 masses, and towards the end of the Vienna years he was assisting Kapellmeister in the cathedral. The masses from the Salzburg years are composed for celebrations both in Salzburg and in other church metropoles. The c-minor mass however, composed during the first Vienna years, is a mystery. The earlier masses are supposed to be a part of the service with «Kyrie» and «Gloria» and the other liturgical parts performed by soloist, chorus and orchestra. This was in the framework of a festive mass when the priest had his ordinary verbal duties. The musical style of the c-minor mass is oldfashioned and inpired by the baroque. Every Sunday at noon Moazart was one of the guests at his sponsor Baron von Swieten. The private concerts had a rare repertory: only the old masters Handel and Bach. The rhytmic and harmonic style of Handel and the polyphony of Bach is very evident in the c-minor mass which is different from the contemporary rococco style. 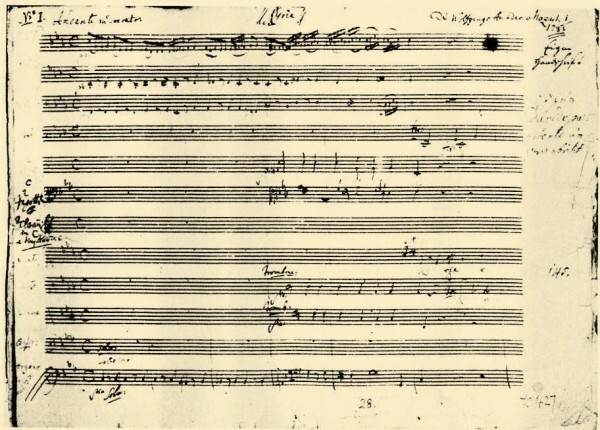 Mozart did not complete all the parts of the traditional mass texts, and there have been several attempts to complete his work, like it has been done in his final «Requiem». It is a risky business to improve Mozart, and the best solution is to perform only the one hour of completed music. In Salzburg they add only a successful and careful completing of a small part of Sanctus. The first performance of this torso of a mass were in Salzburg in St. Peters Church, during a mass and with Mrs. Mozart as a soloist. 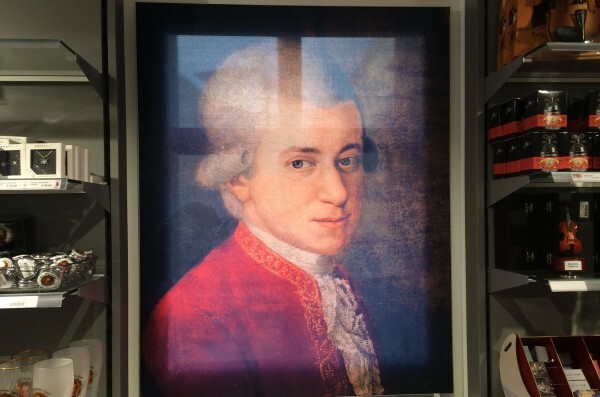 Mozart visited his father in 1783 and brought the score with him. 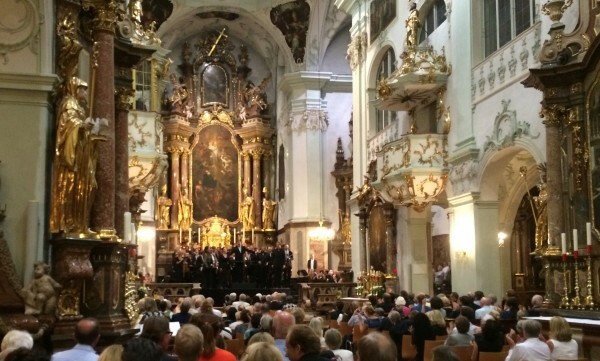 The Salzburg festival has made it a tradition with the same mass every year in this very church, and it is one of the most popular and sold out parts of the festival. The audience is even crowded along the altar around the orchestra. The church is one of the treasures of the city with the high romanesque vaults from 1100, the 1700 sumptuos baroque interior and a matching acoustics. The performers include an international row of soloists and the resident chorus and orchestra. 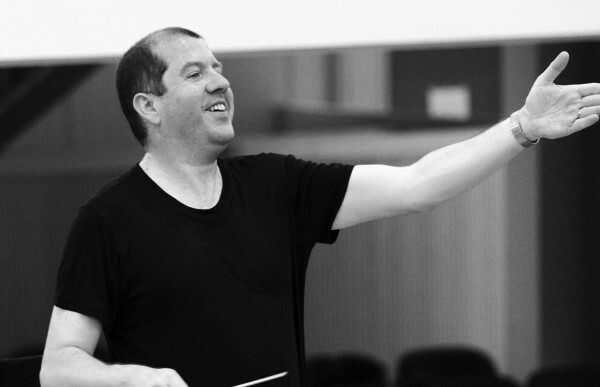 English born conductor Ivor Bolton is rooted in Germany and Austria and espescially with the Mozarteum Orchestra of Salzburg. The orchestra has long tradition in Salzburg while the 16 singers of the Salzburger Bachchor is an invention from later years. The performance combined the fresh enthusiasm of a contemporary generation with perfection in most details. Only the high demand in the upper soprano soloist register might have been handled with greater ease. Experiencing this music in the very same jewel of a church as first time by the Mozart family is certainly uniqe. It it great to walk in the master’s footsteps and to be there.